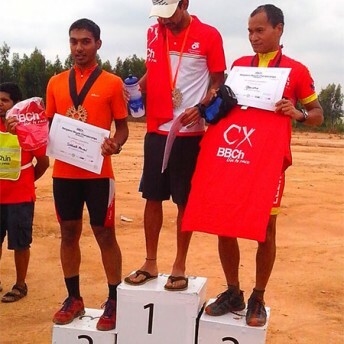 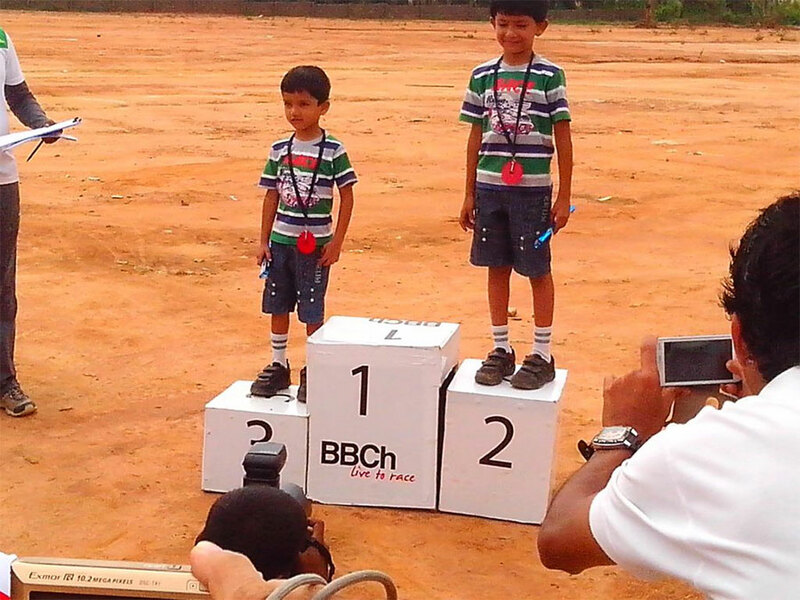 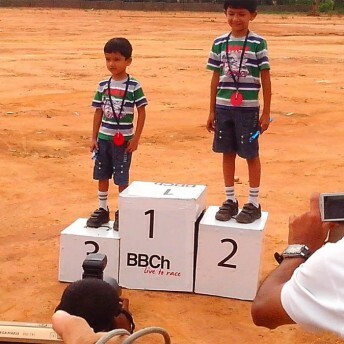 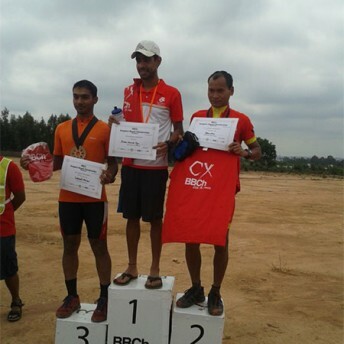 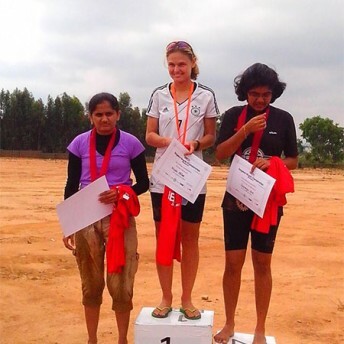 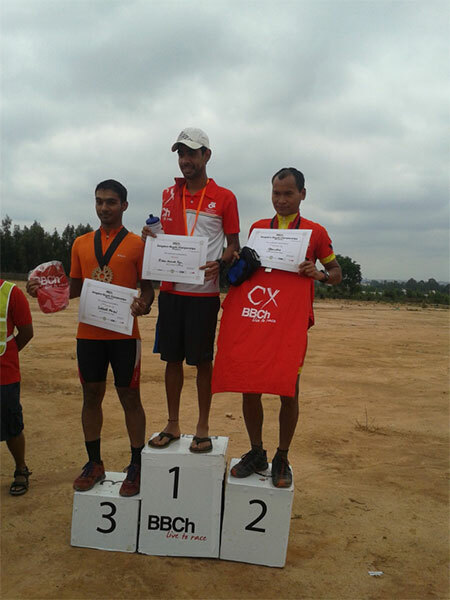 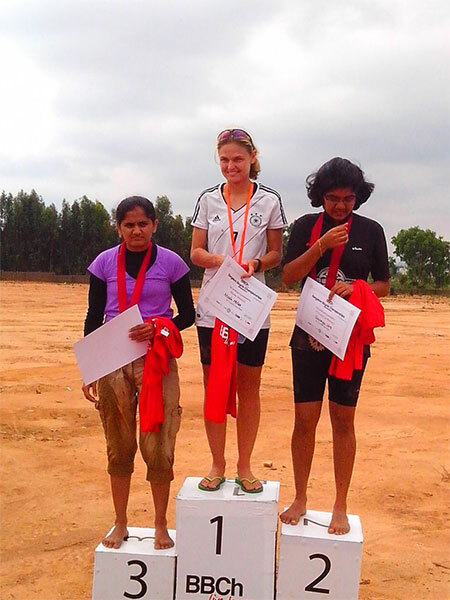 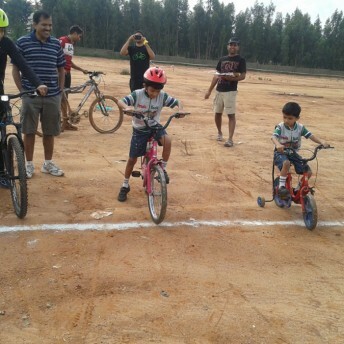 It was the third Sunday of the month, which meant the day belonged to the bicycling community in Bangalore and specifically the Bangalore Bicycle Championships, which execute some of the best bicycle races in the country! 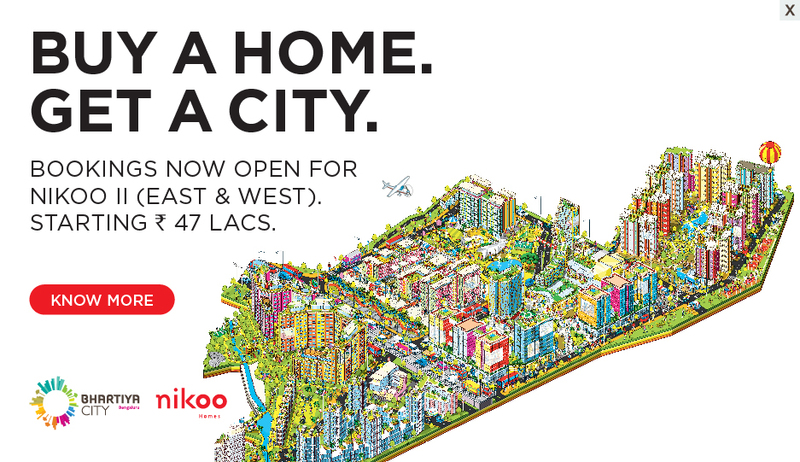 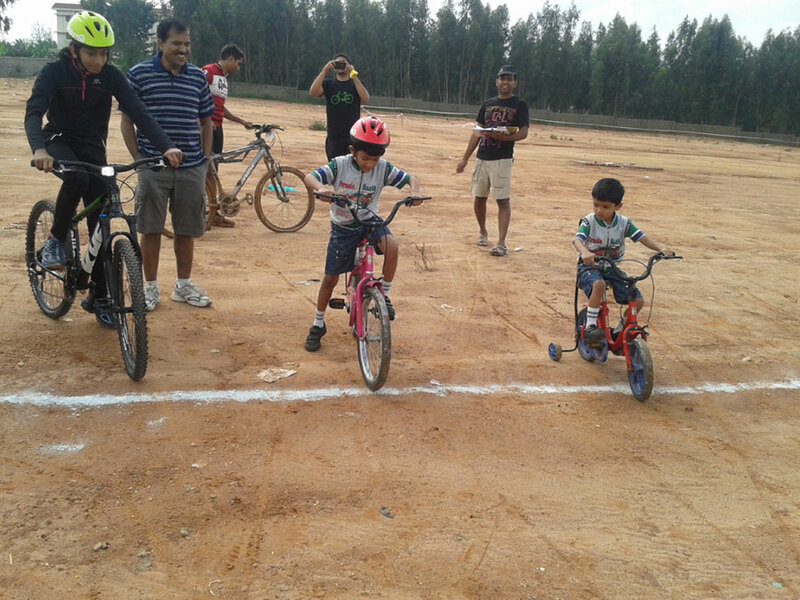 Bhartiya City share a similar love for bicycling with proper bicycle infrastructure to promote bicycling and eco friendly living. 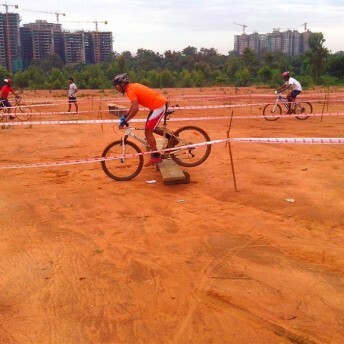 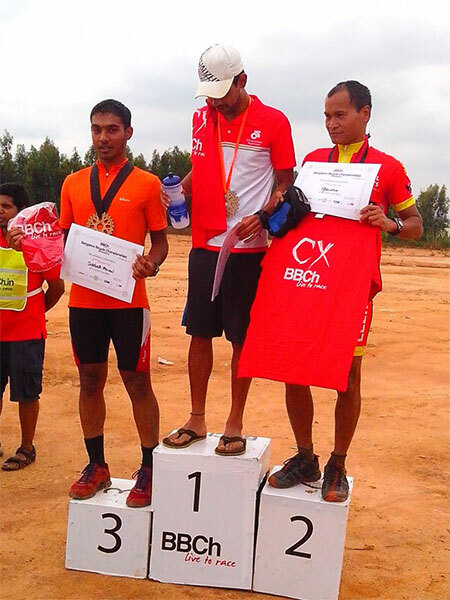 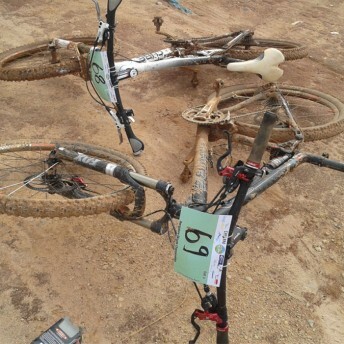 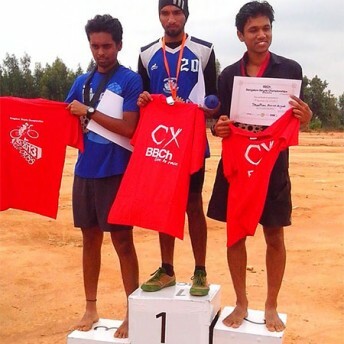 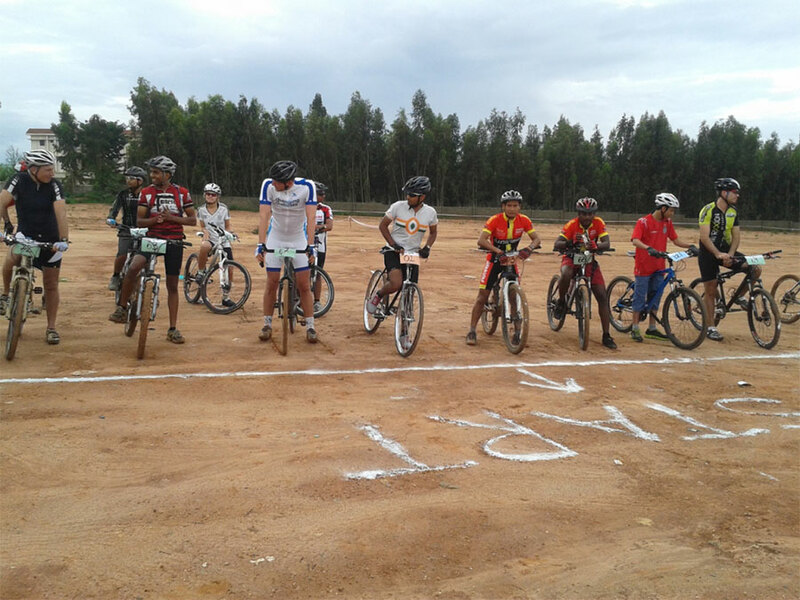 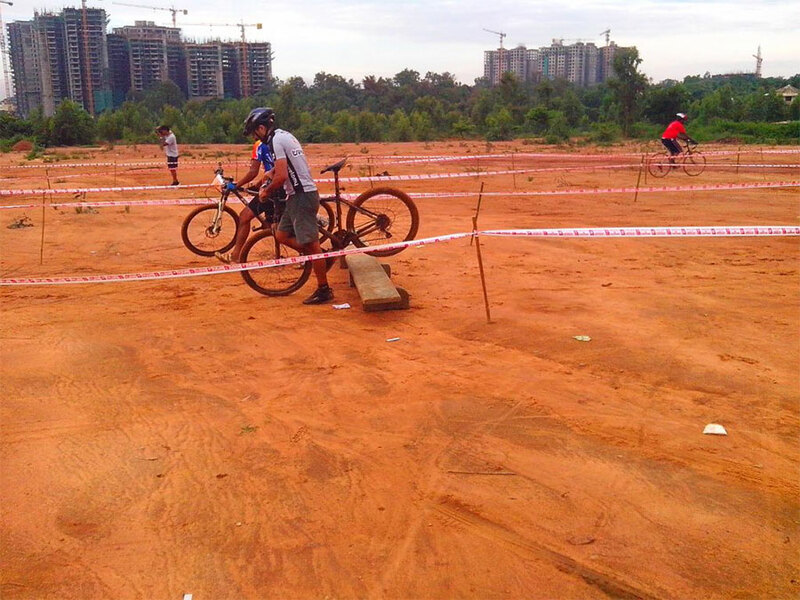 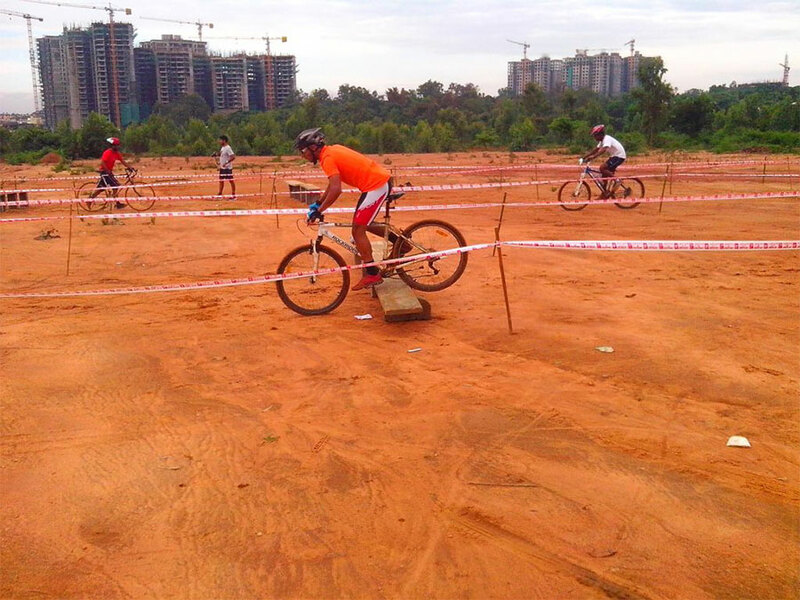 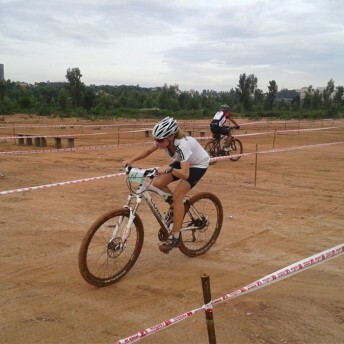 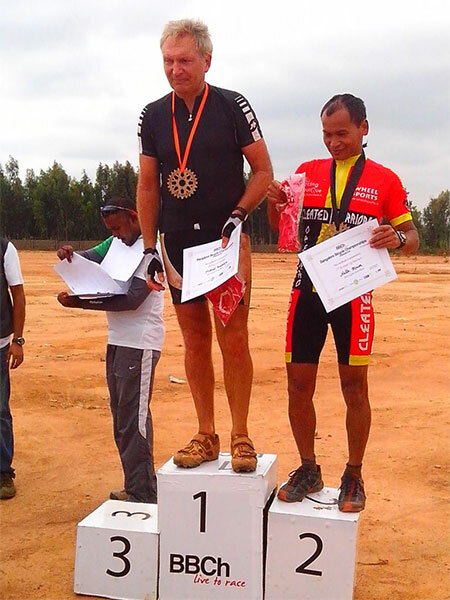 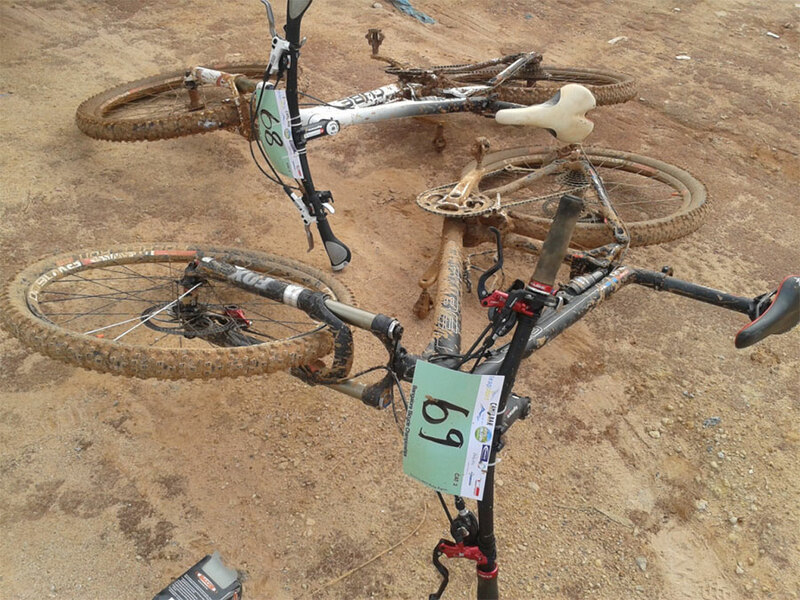 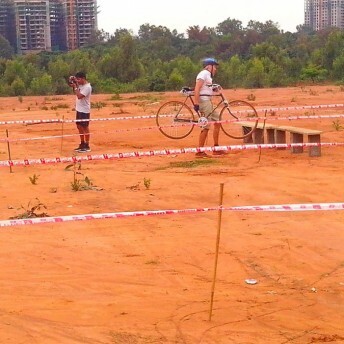 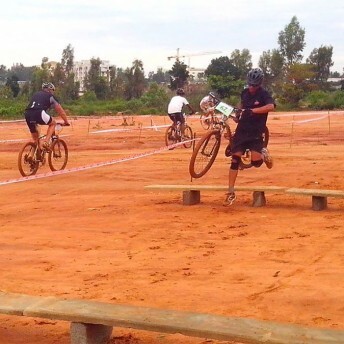 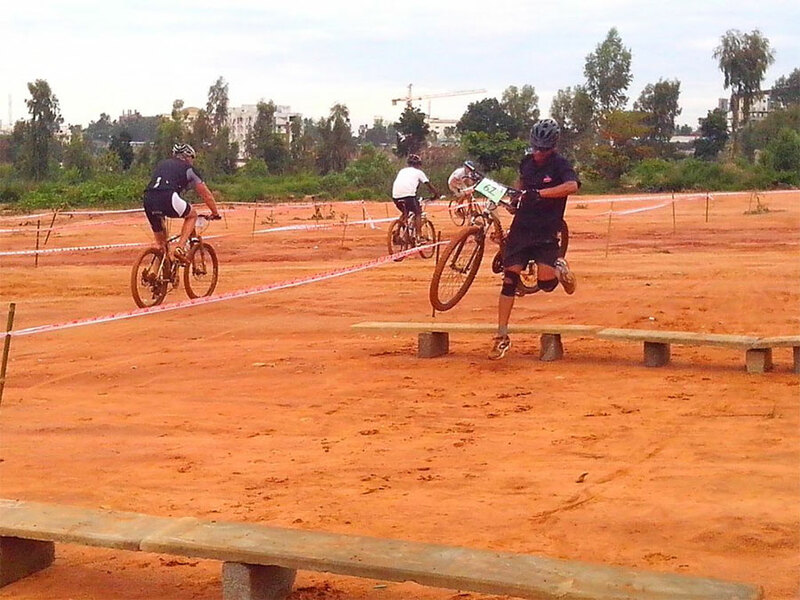 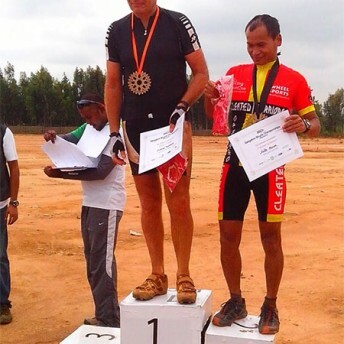 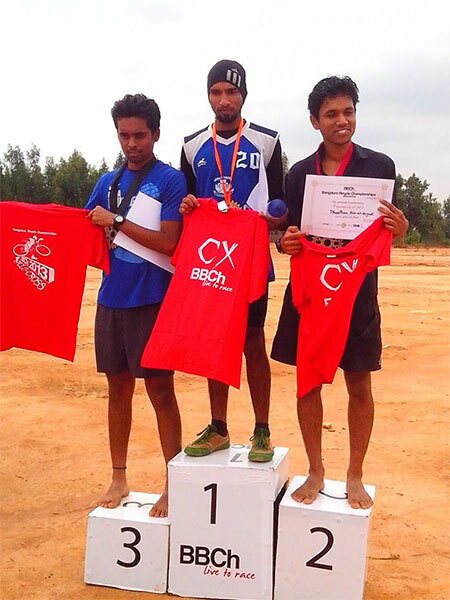 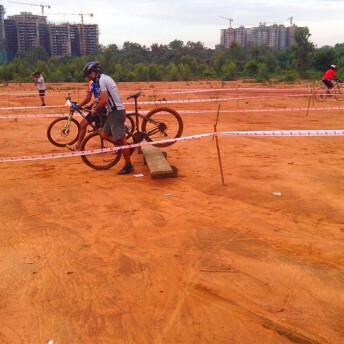 This time around the race was a Cyclocross event, a much awaited fun endurance event. 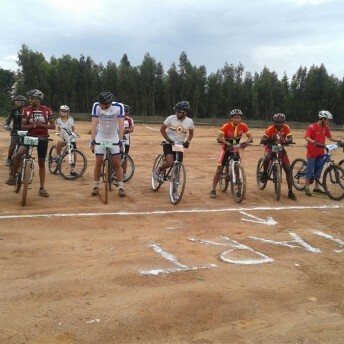 A combination of intense riding in dirt, tarmac, grass, slush, basically anything the cycle can be ridden on. 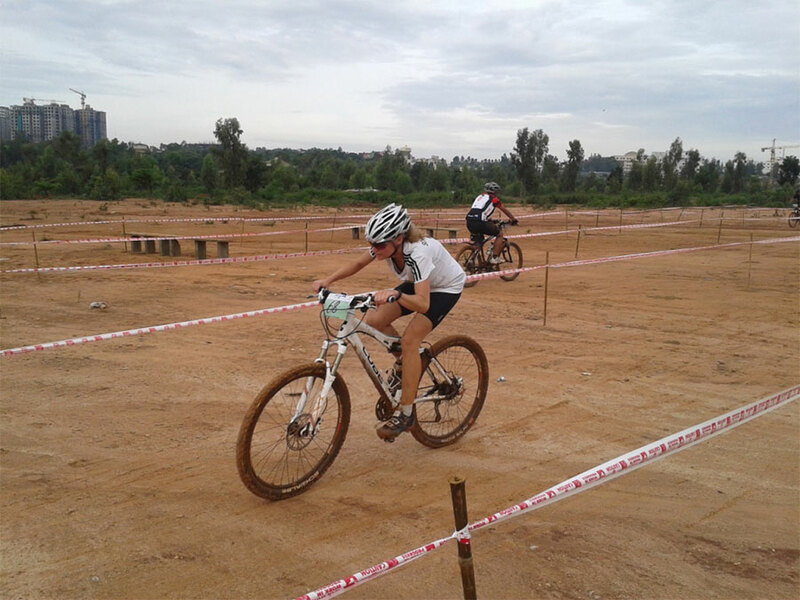 This race location was perfect; the terrain had a hard gravel surface with a mixture of grass and slush due to the previous days rain. 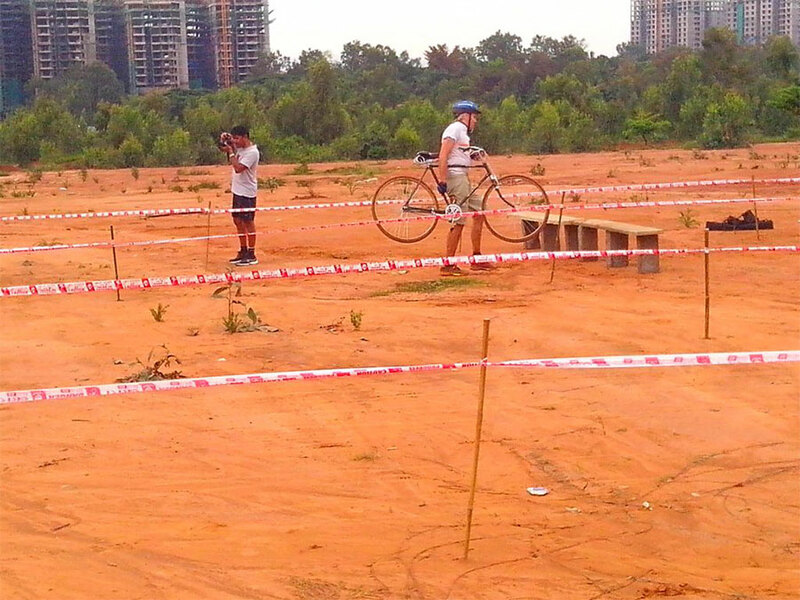 All of which led to the participants and their bikes turning out to be clay models by the end of the race.